Your need for a reliable transmission shop ends at Trans Gear Performance, Inc in Beech Grove, IN. 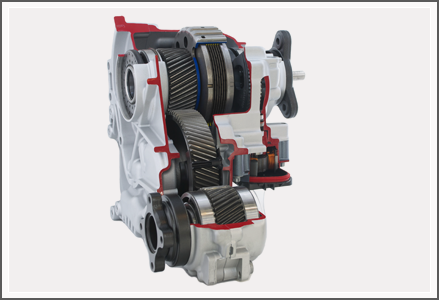 We specialize in rebuilt transmissions and transfer cases for trucks and off-road vehicles. Our staff is very knowledgeable and experienced when it comes to transmissions. Because of this, local, national, and international truck owners turn to us for transmission products. Our durable and cost-effective transmission products give us a competitive edge in the industry. When you come to our shop, you can be sure to find the right parts to suit your vehicle’s requirements. We only offer quality parts and rebuilt transmissions, hence giving you the peace of mind that you will not get a defective replacement unit. If you are looking for a replacement unit for your truck’s transmission, turn to our transmission shop. We have different types of vehicle transmissions available at competitive prices. Feel free to contact us so we can discuss what you need. We look forward to hearing from you!